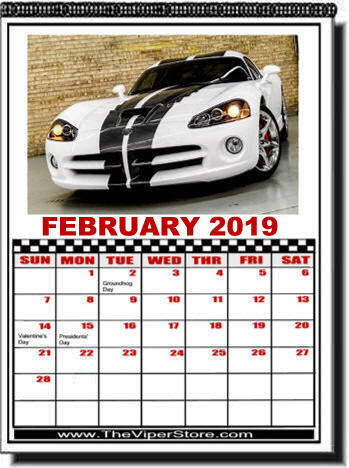 The only all Viper Calendar like it on the market! 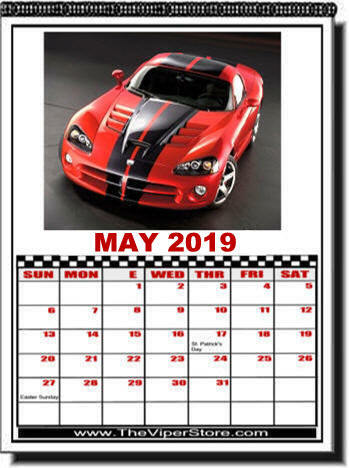 Each month show cases a photo of a different Viper. 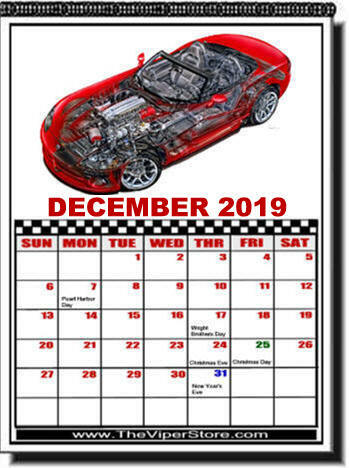 Generations 2, 3, 4 & 5 are included from 1996-Current.